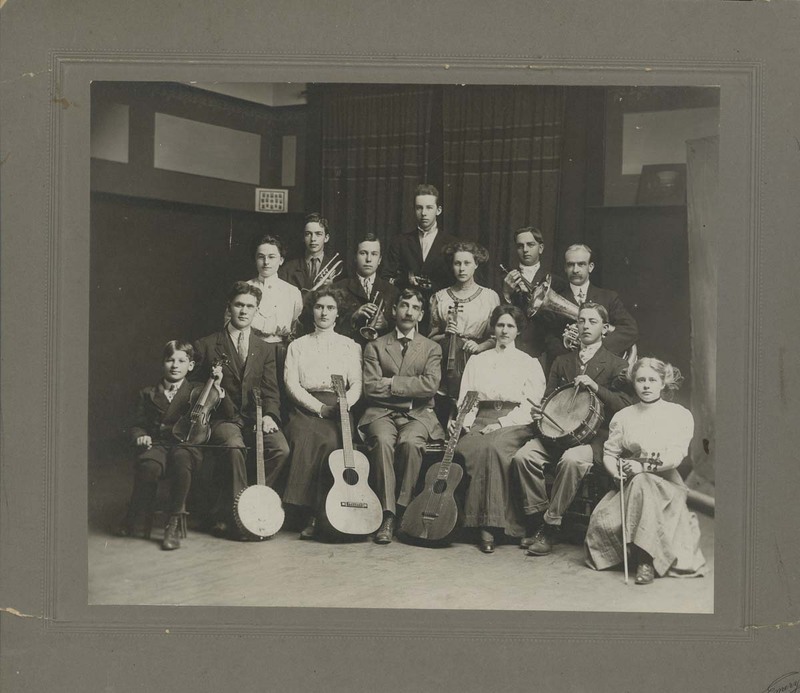 VANCOUVER — Clark County Historical Museum will hold a public reception for its newest exhibit, “Music, Movement, and Sound: An Exploration of Clark County’s Musical Roots,” at 5 p.m. Friday, Jan. 25. In celebration of this collaborative display, the reception will feature hors d’oeuvres, singing by the Cowlitz Indian Tribe Drum Group, and live music by River Twain. The Clark County Historical Museum is located at 1511 Main Street in Vancouver. Hours of operation are 11 a.m.-4 p.m. Tuesday through Saturday. General admission is $5; seniors and students are $4; children under 18 are $3; and the evening is free with a CCHM membership. For more information, visit cchmuseum.org, or contact the museum at (360) 993-5679 or by email at events@cchmuseum.org.